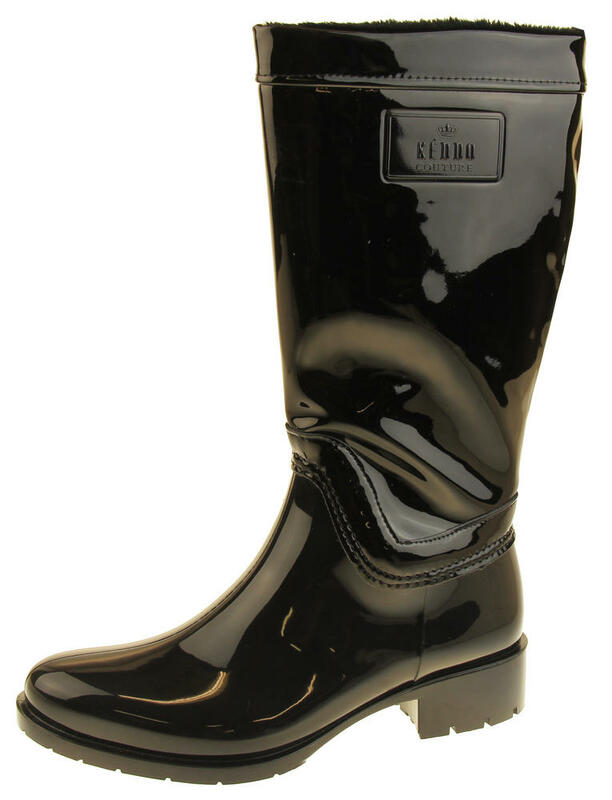 Perfect for Keeping your Feet Dry in Style! 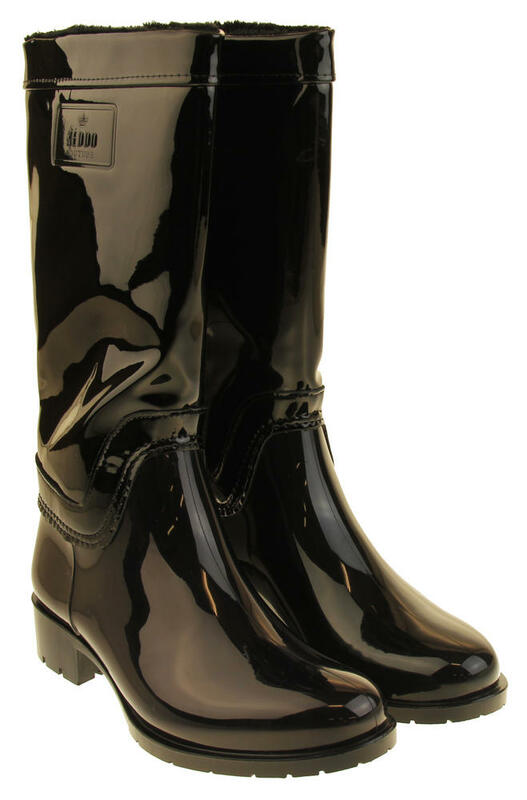 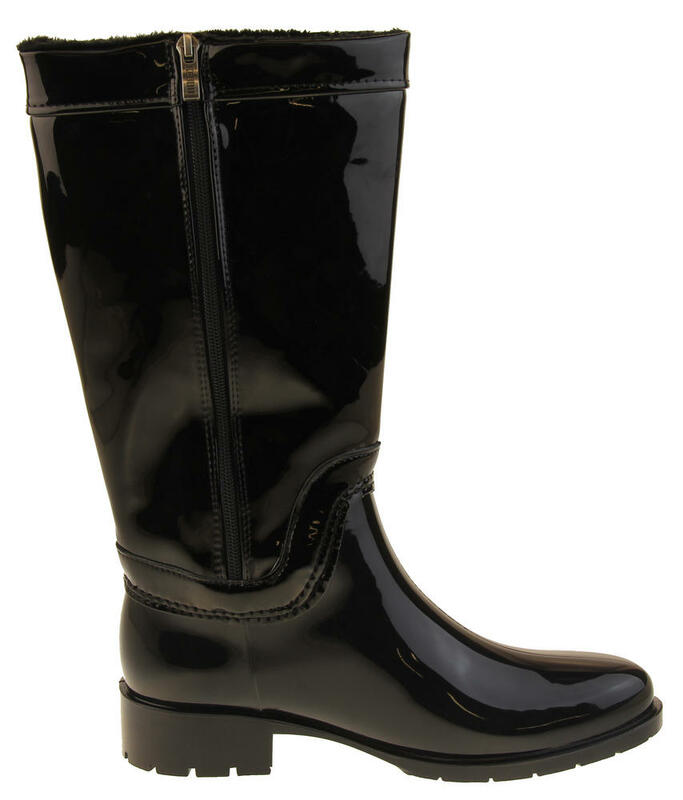 These tall wellington boots are the perfect footwear for the rain. They have a zipper that is almost the full length of the boots. 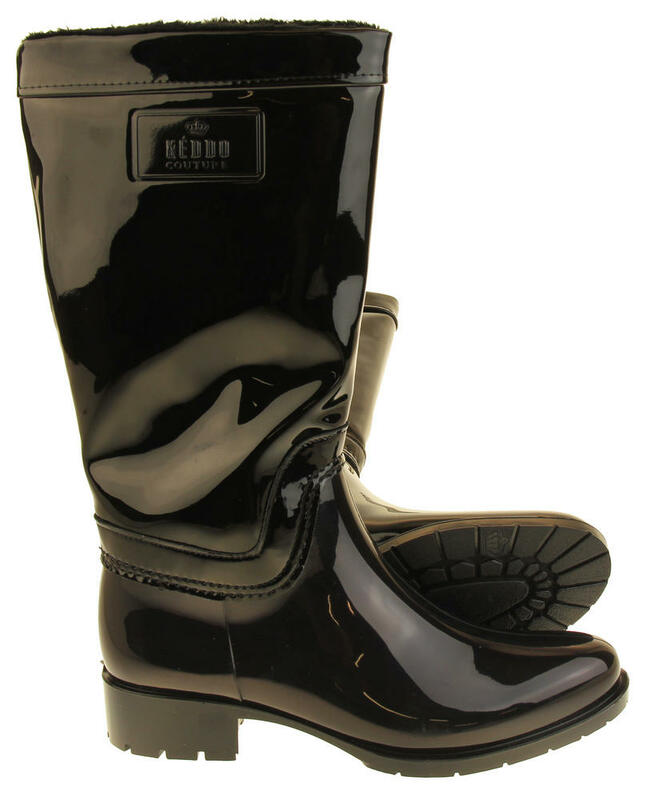 Behind the zipper is a waterproof membrane to ensure your feet remain dry. 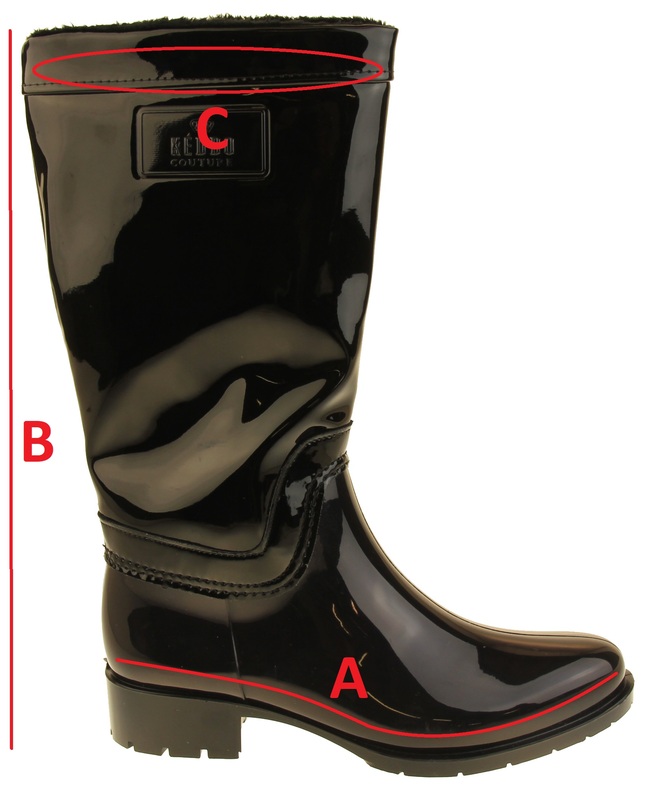 The zipper allows the top of the boot to expand from 35.5cm/14 in (closed zipper) to 48cm/19 in (open zipper). 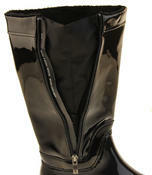 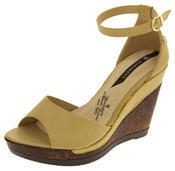 They also have a warm synthetic lining throughout the entire boot right down to your toes. 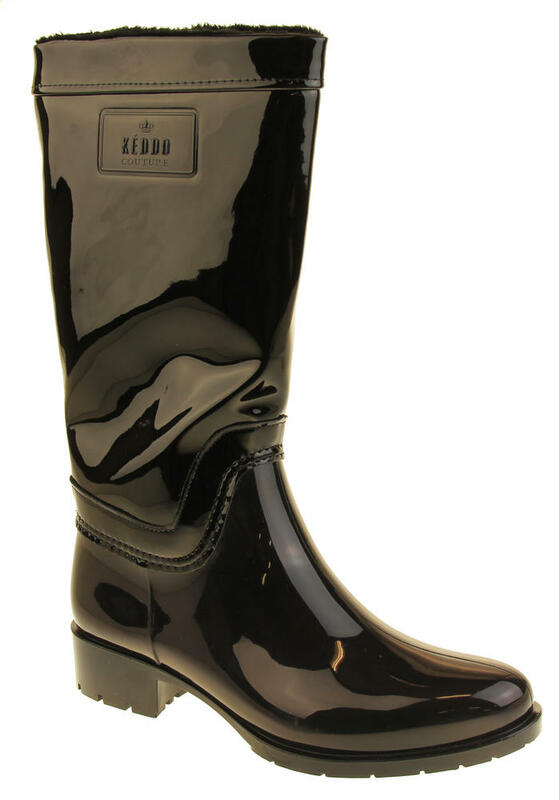 Perfect for keeping your feet dry and warm this winter!